The city of Lausanne will be at the heart of the Youth Olympic Games, and will host the Youth Olympic Village, the ceremonies and all ice sports, (ice hockey, short track speed skating and figure skating). Curling will take place in Champéry. The Alpine skiing, ski mountaineering, freestyle skiing and snowboard events will take place inthe towns of Les Diablerets, Leysin and Villars in the Vaud Alps. The Nordic skiing events will take place partly in the Vallée de Joux (cross-country skiing), and partly in neighbouring France, in Prémanon at the Tuffes site (ski jumping, biathlon and Nordic combined). Bobsleigh, skeleton, luge and speed skating events will take place in St Moritz. The cultural and educational programme will take place at all the venues, with its heart at the Dorigny university campus in Lausanne. 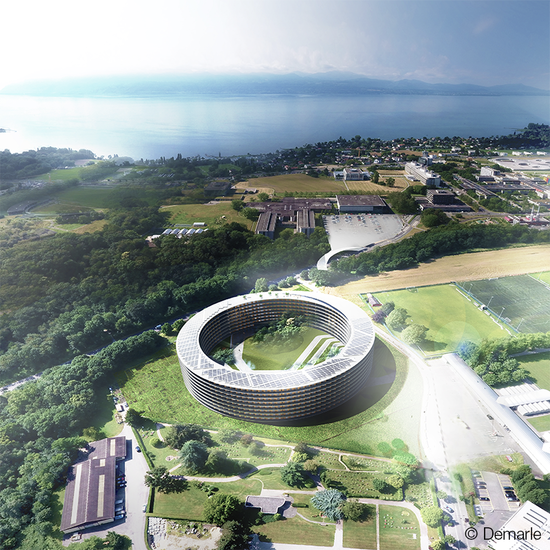 Before becoming a student residence in autumn 2020, the Vortex will host, in January of the same year, the athletes and National Olympic Committees of the Lausanne 2020 Youth Olympic Games. This elliptical building is located in the heart of the campus of the University of Lausanne, institutional partner of Lausanne 2020. 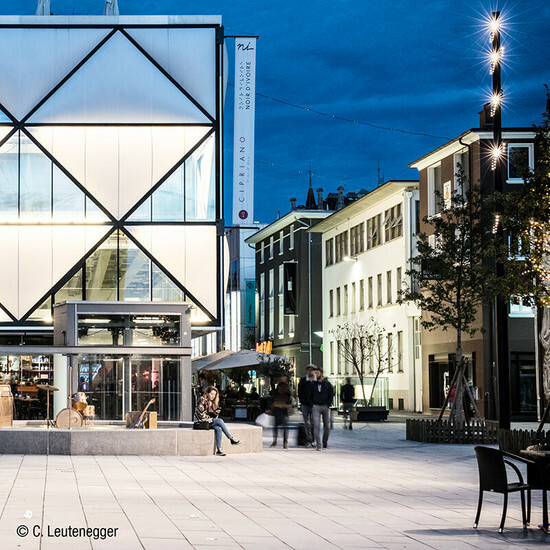 The medal ceremony will take place in the Quartier du Flon, a lively place in the heart of Lausanne.